In Meribook - The PDF eBook Killer! blog post, I explained how Meribook can be used to deliver your lead magnet content - instead of having to design and email a PDF eBook. With Meribook Connect sharing and delivering your "meriBook", is a simple 3 step process. Click on "Meribook Connect": Select the "connect" feature on the book you want to share. Add Campaign: Name / description to identify your campaign. Embed Code: Place the embed code on any web page to have users sign up. 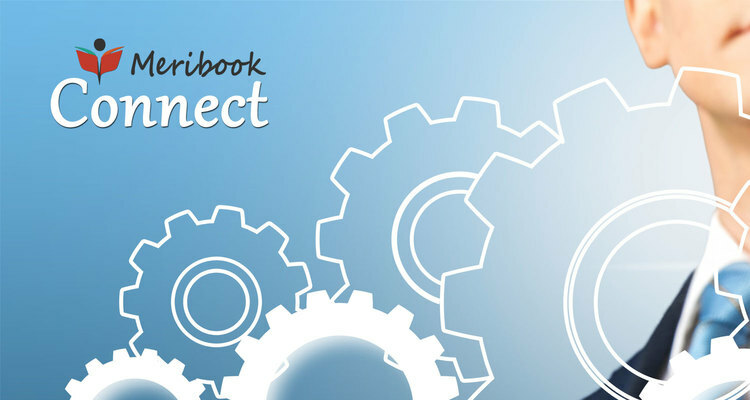 With Meribook Connect, You can have your "book" configured for automatic sign up and access. Yep, your very own 'mini' Membership Site... In 3 Simple Steps! * No hosting headaches, no hosting costs, and oh, no PDF design issues! Meribook - helps you "create and organize" content / information. Meribook Connect - helps you "share that content / information" if you want to. Yes, It really is that simple to create and then share your information! Don't have your own Meribook account yet? ALAUDDIN AHMED WROTE this on Jan 10 There are 0 COMMENTS.